I had to wonderful opportunity to go hang out at the RTX Gaming Expo in Austin Texas! It was Awesome. 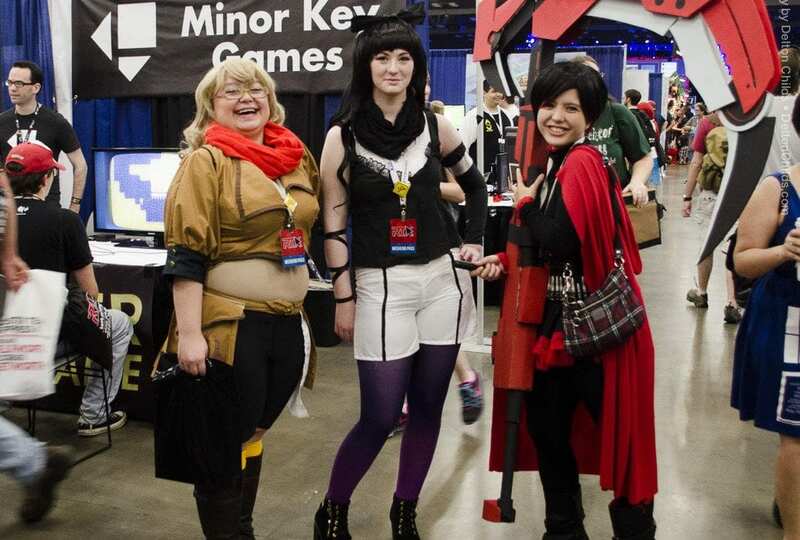 Cosplay, Fandom and Competitive gaming!